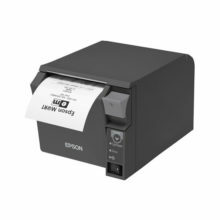 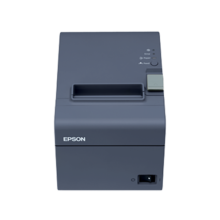 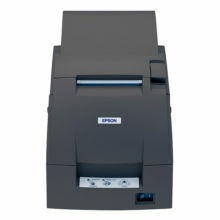 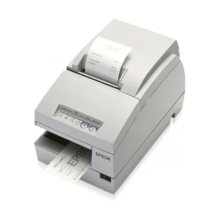 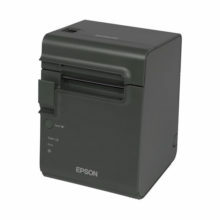 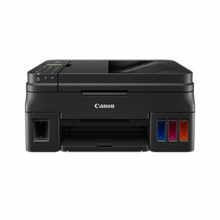 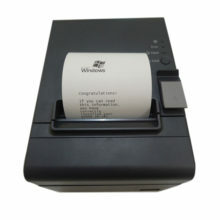 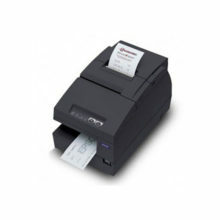 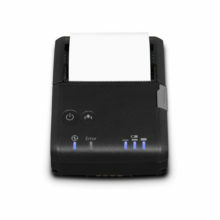 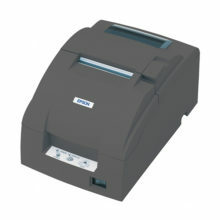 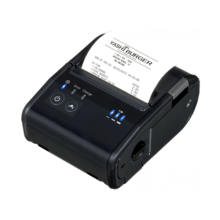 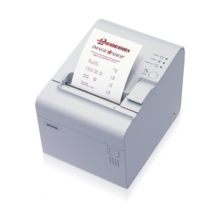 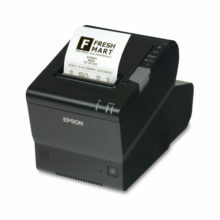 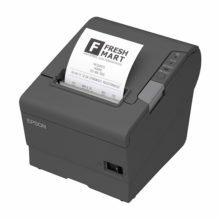 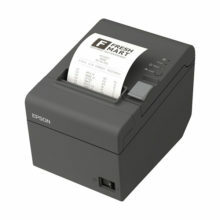 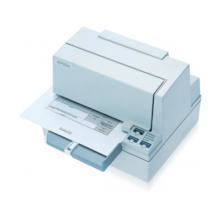 Label printer The compact label printer that can be installed almost anywhere for fast, reliable and versatile printing. 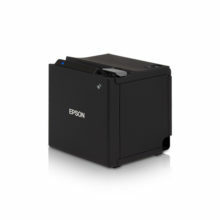 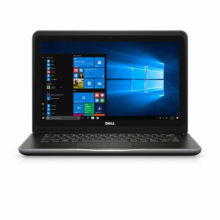 DELIVERING RELIABILITY AND ADAPTABILITY ANYWHERE. 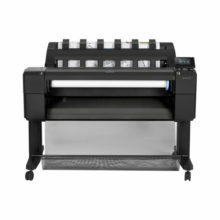 Designed with an adaptable mounting capability, the TM-T82 allows for versatile placement even in the smallest environment.